Bronte Pistachios…..Raw pistachios are a favorite snack food for millions of people around the world. 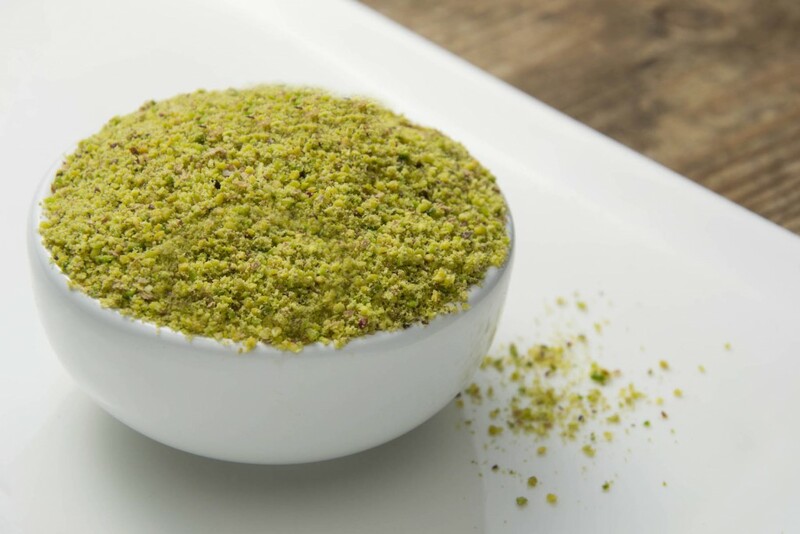 Pistachio flour and pistachio paste turn pastries and cakes, ice cream and gelato into especially delicious treats .This delicious nut is a major crop throughout the Mediterranean and Middle East as well as in the United States and can be found in smaller quantities in many other countries. While there is general agreement that Iran, Turkey and the United States lead the world in total production, there is far less agreement that the product of these countries is the best available. Instead, food experts and those in the know both in the USA and Europe, when asked to name the taste winner, usually point to an area in Sicily at the base of Mt Etna and a place called Bronte. There the pistachio labeled Green Gold is cultivated on about 7400 acres of volcanic soil by Sicilian farmers who work their small plots of land. 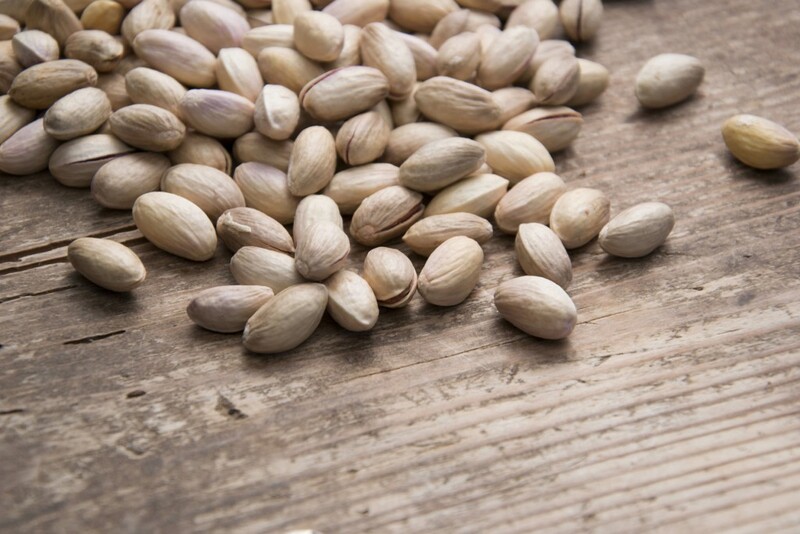 In the aggregate, these small orchards that average 2.5 to 5 acres in size produce about 3500 metric tons of pistachios. The total represents only one percent of the world’s supply in any given year, but it is by far its most enticing. Enriched by the volcanic soil, the trees yield a pistachio known for its brilliant green kernel and characterized by a unique intense flavor. These pistachios are so special that in 2009 the crops received a “Protected Designation of Origin “ (PDO) certification from the European Commission. This designation distinguishes Bronte pistachios from all others world- wide. IL PISTACCHIO would like more people to have the opportunity to enjoy these unique nuts and nut products. 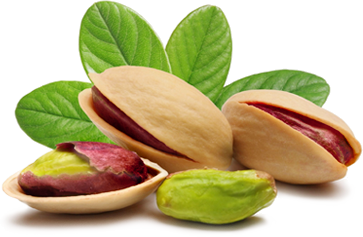 Bronte pistachios are rich in protein , characterized by unsaturated fat, rich in dietary fiber and micronutrients. We invite you to try our pistachios that are neither toasted nor salted as well as our complete line of pistachio products.